Balance for body, mind and soul! 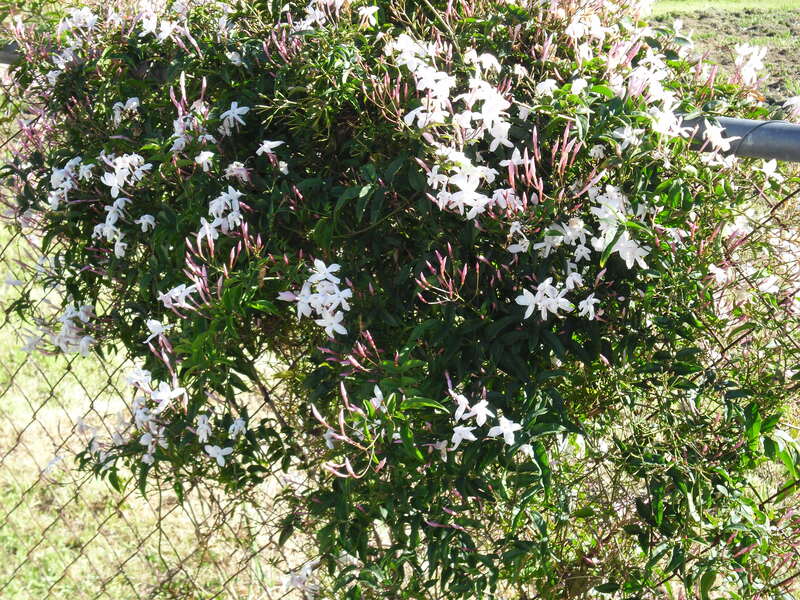 Spring is here !!! The days are warm, the sun is shining. An excellent time to come out of “hibernation” and kick-start your dormant yoga practice. If you have never tried Yoga before, it is a good time to begin something new. Your first class is free! Give it a try, you might like it!! Tuesdays, 9:00am – 10:30am *) followed by meditation 10:30am-11am, if you wish to stay. Wednesdays 9:00am – 10:00am Seniors Yoga class *) followed by meditation 10am – 10:30am, if you wish to stay. In addition I teach the weekly Yoga Class for the PCYC Ipswich, every Wednesday evening 6:30pm – 8pm. I look forward to welcoming you to one of these classes soon. 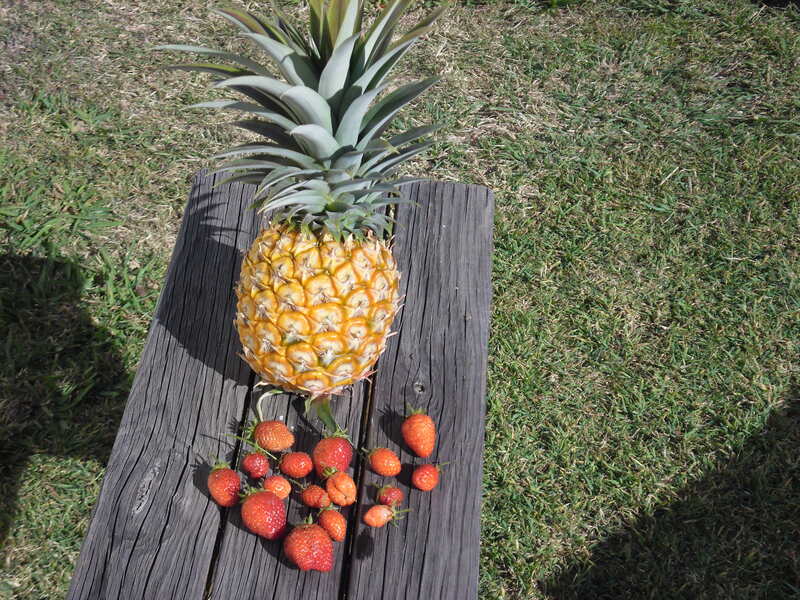 Early spring harvest, my homegrown strawberries and pineapple. Hatha Yoga Ipswich and Maria Steiner welcome you to join a yoga class. These classes are open to yoga practioners and beginners of all levels. Find out more about the yoga I teach and class times and locations. This year on the following days before and after the Easter long weekend we have NO Yoga classes: Thursday 18/04/19 Tuesday 23/04/19 Wednesday 24/04/19 (except the Yoga class at the PCYC 6:30pm – 8pm, this class runs as normal) Thursday 25/04/19 Anzac day I wish you a good & safe Easter break and Anzac day. Since a couple weeks I have new brochures available. Pick up your copy, next time you are in class. Plenty of extra ones for your friends, family and anyone you think would be interested in Yoga classes & Meditation to share with. Thank You ! !